The Garden of Light is open! This virtual gathering place invites all those who feel part of the emerging global spirituality to come together to explore how this growing phenomenon is showing up in our lives. This open new-paradigm spiritual community is being defined as we live into it. There is no set doctrine, no dogma, no governance structure – but rather an interactive, living, growing virtual community united in love and good will. Take a stroll through the Garden of Light. You are warmly welcome to join a spiritually conscious group of individuals committed to creating a caring, joyful culture of peace. The Garden of Light is a place to reflect, to pray and to share. But there are also times when the spirit needs simple refreshment. You are invited to visit the Meditation Room and take a break! As the Garden grows, there will be choices of music and views, but for now we hope you enjoy a celestial voyage with soft music. Share the prayer in your heart in the Prayer Room. Members may post prayers of all kinds or support the prayers of others. New Prayer Rooms will be added in times of crisis. The Forum is a place to examine different aspects of the emerging spirituality each month. A thoughtful blog will be posted on an issue, inviting your comments and reflections. This month's piece by Danny Martin posits God as "the ultimate unknown." Join the Garden of Light and post your views in The Forum. 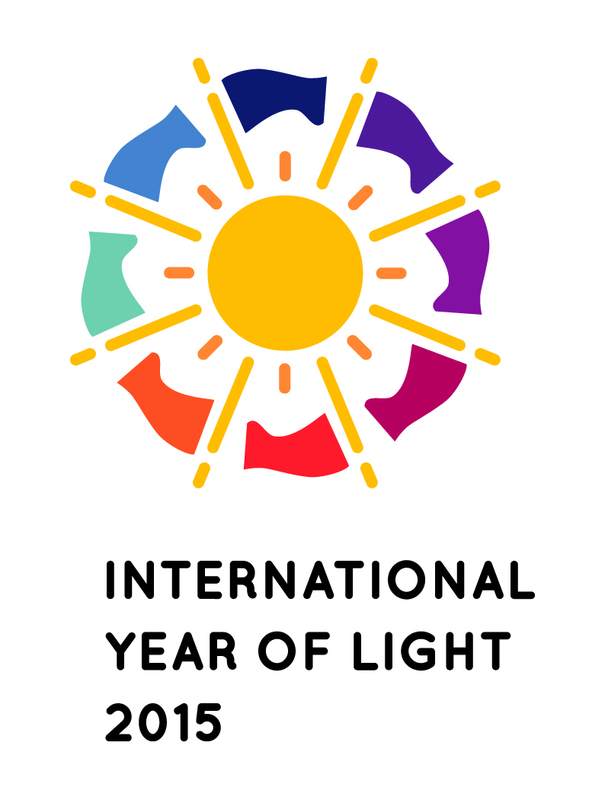 The year 2015 has been designated by the United Nations as the International Year of Light and Light Technologies (IYL 2015). What a perfect moment to launch the Garden of Light, designed to respect the light that is the source of all life on Earth as it expresses itself through awakening humanity. Each week, the Garden of Light Facebook page will feature a new question to inspire us all to think about how we are living our spirituality. We will learn from one another and begin to see the shape of the emergent spiritual impulses we share, as well as the diversity of our personal paths. You are welcome to check out the Question of the Week, give it some thought, and share it with your friends. 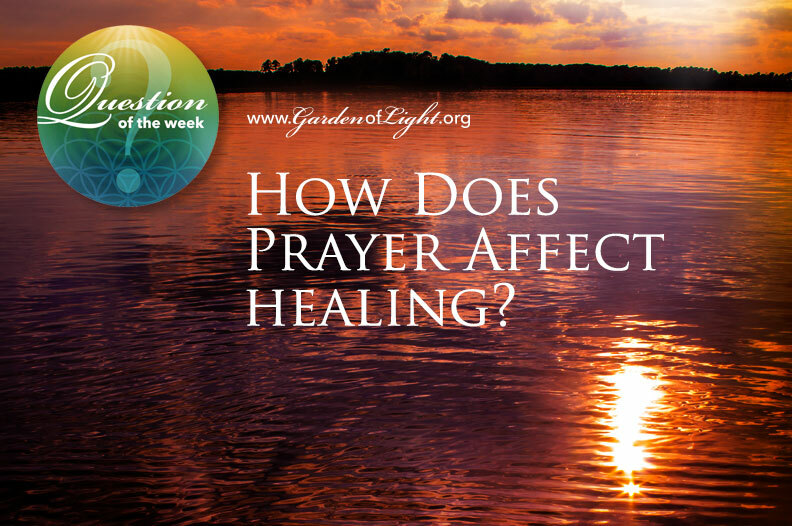 This week: How Does Prayer Affect Healing? Please visit the Garden of Light to see if it resonates with your spiritual journey. This monthly bulletin will keep you up to date on the Questions of the Week, The Forum entries and other news from the Garden of Light. We hope you will join the community of seekers and be part of the Garden as it grows. Rev. Deborah Moldow (Founder), Dr. Hans Hallundbaek, Dr. Dot Maver, Dr. Kurt Johnson, and Monica Willard. And deepest gratitude to the spiritual energies guiding every step.